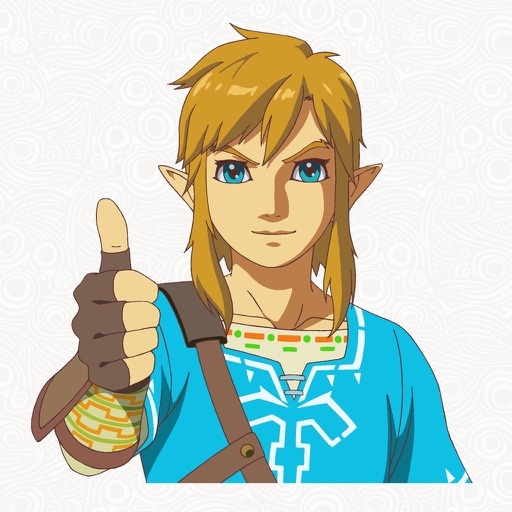 Zelda: Breath of the Wild by Nintendo Co., Ltd. 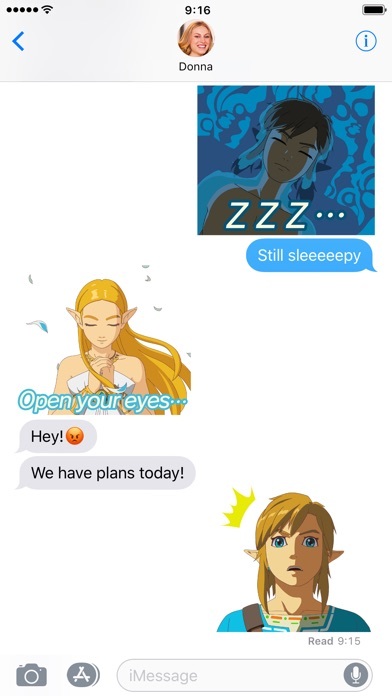 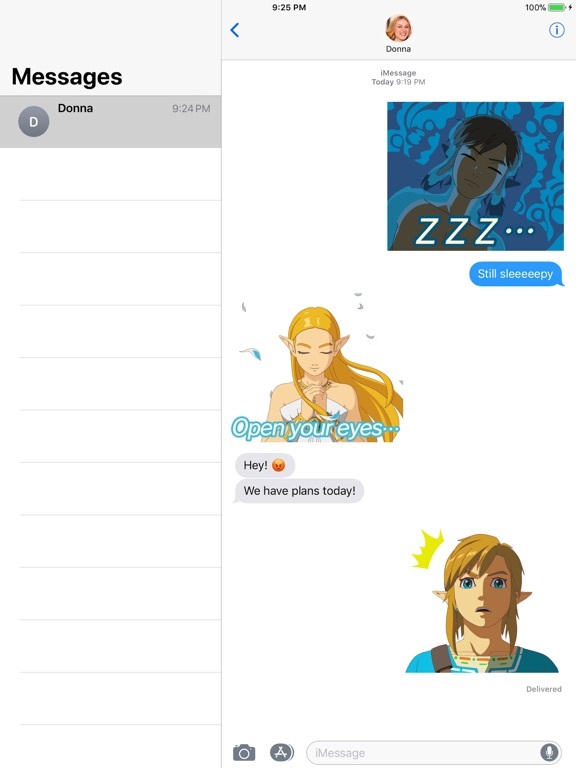 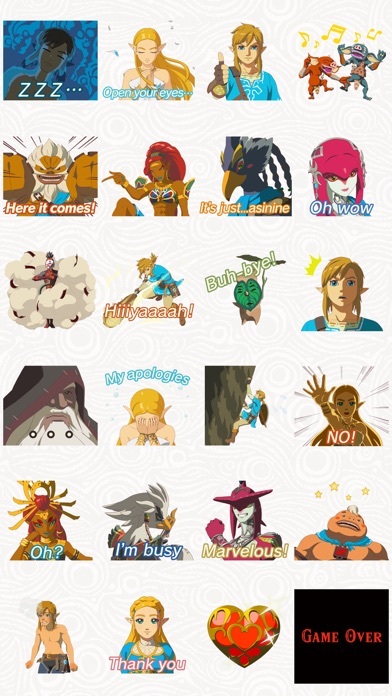 Animated stickers of The Legend of Zelda: Breath of the Wild are here! 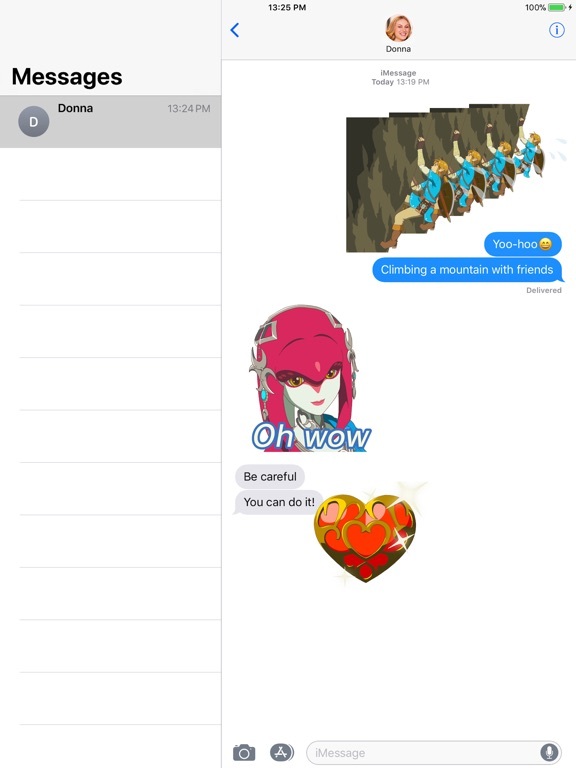 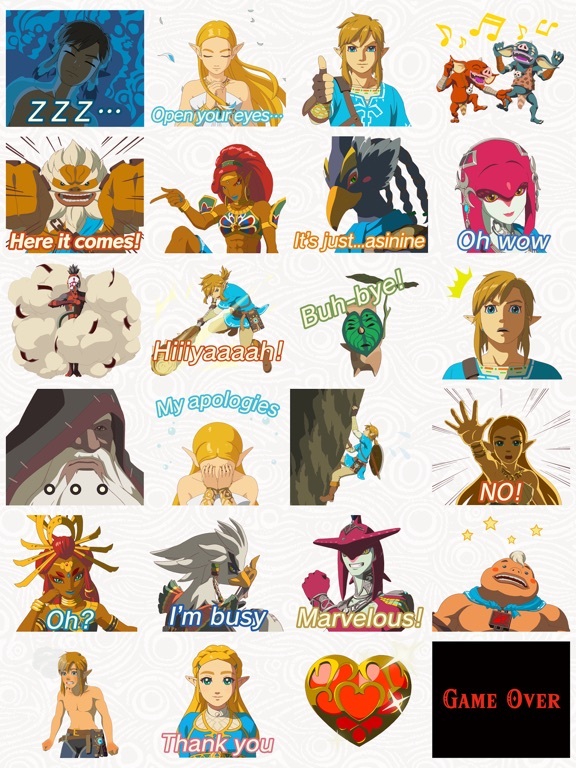 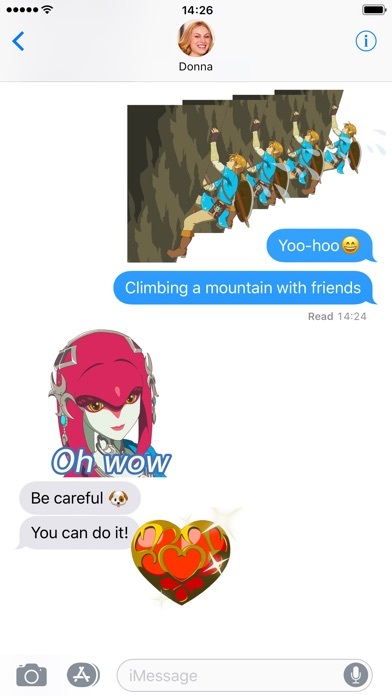 Now you can recreate the most memorable scenes from the game using stickers of Link, Zelda and other Hyrule favourites.